Cement of type 53 grade and 43 Grade are used for Home Projects. Civil construction done using these cements work under regular environmental conditions. 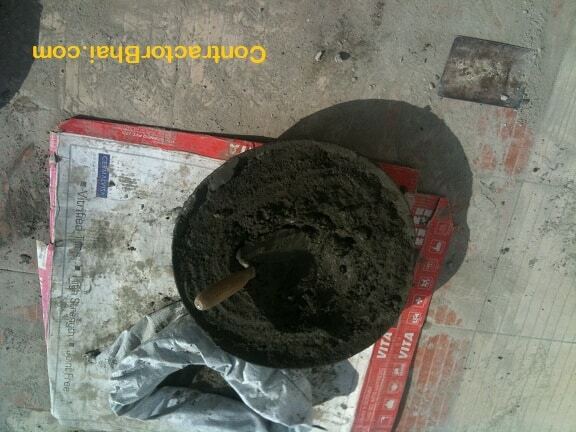 These grade of cement are used for concreting and for plastering in apartments and single storied individual houses. Like Sand, cost of cement is included in the cost of flooring and cost of wall tiling. So although home Owner never goes out to buy sand & cement, just checking with Contractor about what brand and type of cement is used becomes important. Cement is available in 53 grade, 43 grade, 33 grade. 43 grade cement is generally used for RCC work and slab casting, while 53 grade cement is used for plastering of flooring, tiles, etc.